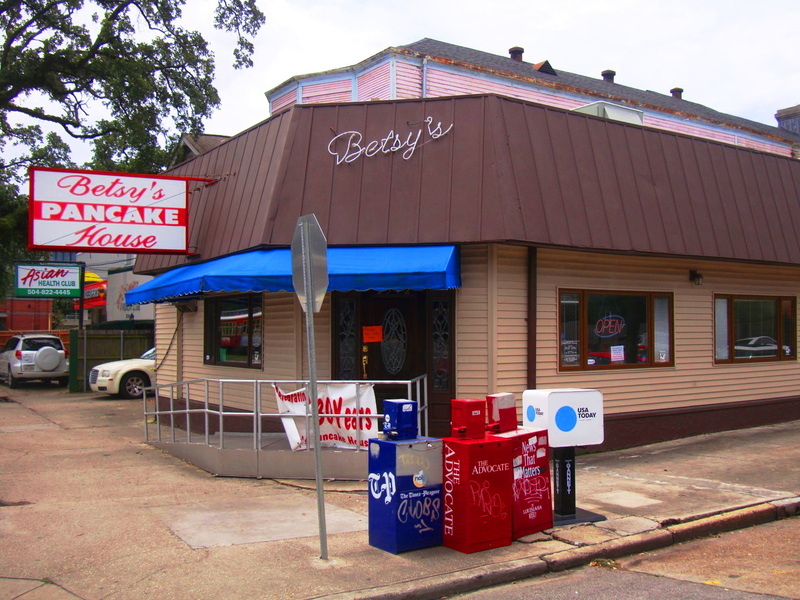 Betsy McDaniel opened Betsy’s Pancake House on Canal Street in 1996. She was a waitress at the restaurant that she owned until she was murdered in 2008. This entry was posted in Louisiana Daily Photo and tagged Betsy's Pancake House, Louisiana Daily Photo, rl reeves jr. Bookmark the permalink.